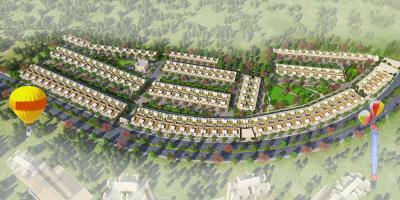 House in Yamuna Expressway, Uttar Pradesh | House/Villas for sale in Yamuna Expressway, Uttar Pradesh. 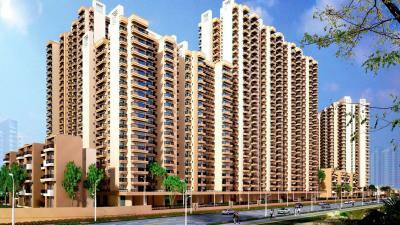 List of places to Invest in Yamuna Expressway, Uttar Pradesh | Residential Localities to Buy Properties in Yamuna Expressway, Uttar Pradesh. by Mega Stone Developers Pvt. Ltd.